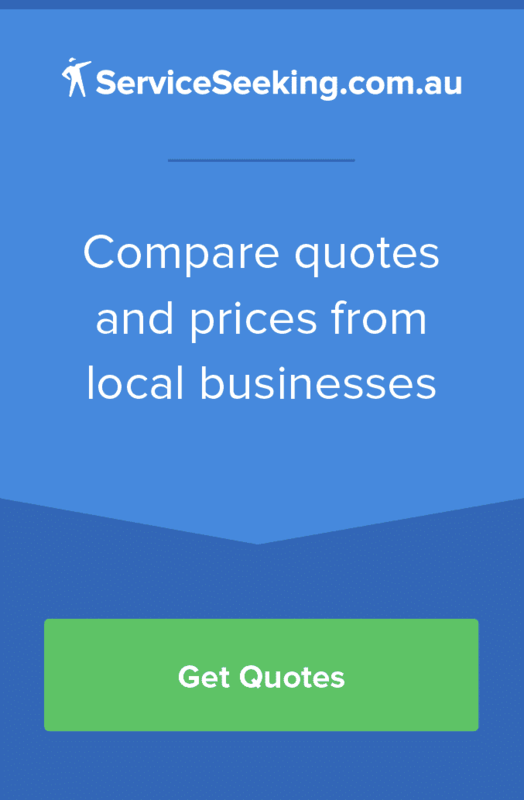 Looking for the cost of getting your bathroom renovated in Sydney? 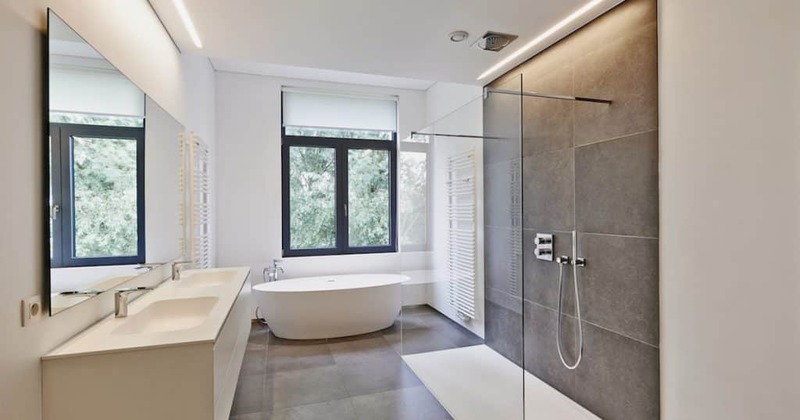 Getting an idea of what other Sydney renovators spent on their bathroom remodels will prepare you for the costs involved and also help you from being ripped off. 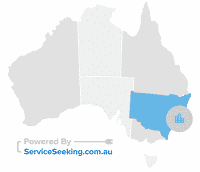 Check out the below real job descriptions that were completed on ServiceSeeking.com.au for bathroom renovations in Sydney, NSW in 2017 – 2018. On average, customers in Sydney spent $7000 on their bathroom renovation in 2017. Kellie’s comments: Need full strip out and retiling to ceiling approx. 22 m2 double brick walls, floor aprox. 4.5 m2. Set in bath with shower over bath and fixed and opening shower screen panel. 900 wide vanity and maybe reuse toilet as it is only 2 years old. We don’t want anything too fancy, just nice and functional. They work full time and are often not at home to allow for site inspection. 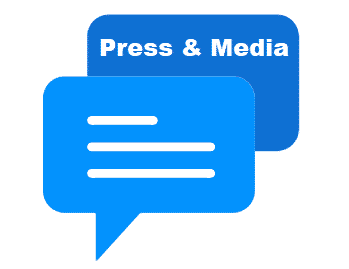 Please provide an estimate cost/quote based on their job specifications, plans and pictures. And if they will contact you to make an appointment for a site inspection for a more formal quote. 3) Plumbing changes – vanity and shower mixers from 2 mixers to 1. 7) Removal of current air ventilation/light fitting and replacing to a new one. Plans and pictures of current bathroom is provided. Would appreciate if you can provide an estimate quote first. – I’m available to meet on Monday, Wednesday, Thursday, Friday, Saturday and Sunday. Ling’s comments: I have two bathroom need fully renovation. One is a full bathroom with shower, the other is *half* with toilet and handwash only. Andrew’s comments: Just need “rough in” done at this stage, hopefully on Friday . Bathroom has been stripped out. Have taps and bath. Jackie’s comments: I have a small bathroom that contains a bath, small vanity and a small shower. I would like it fully renovated minus the bath, so a larger shower and vanity instead. I have a separate toilet room that I would also like fully renovated. I don’t require anything overly fancy or high-end, but just nice and clean and modern. – I’m available to meet on Monday, Thursday, Saturday and Sunday.